The Mont-Brouilly. 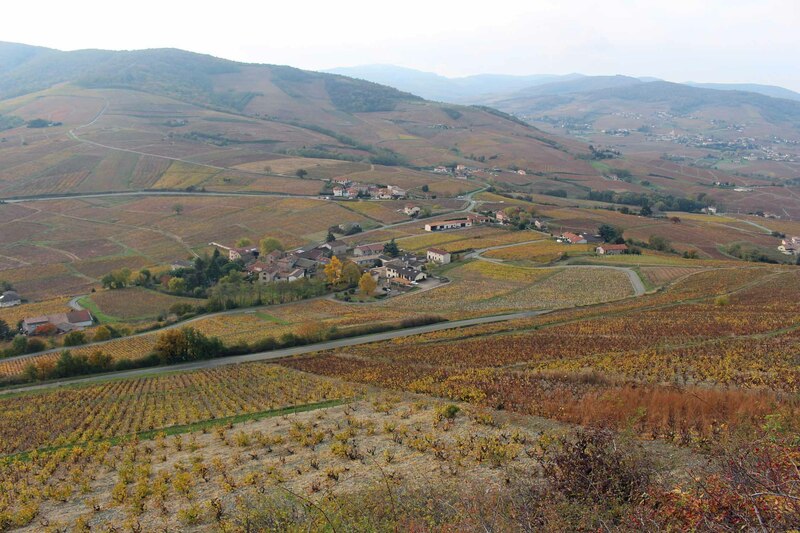 On its slopes harvests the wine côte-de-brouilly, at once fruity and bouquet. This wine is, with the brouilly, the most Southern of the vineyard of the Beaujolais.